Web Design predictions/trends are dynamic and hard to guess. Everyone in the industry wonders what the new trend would look like, which would stay in the market for a while. 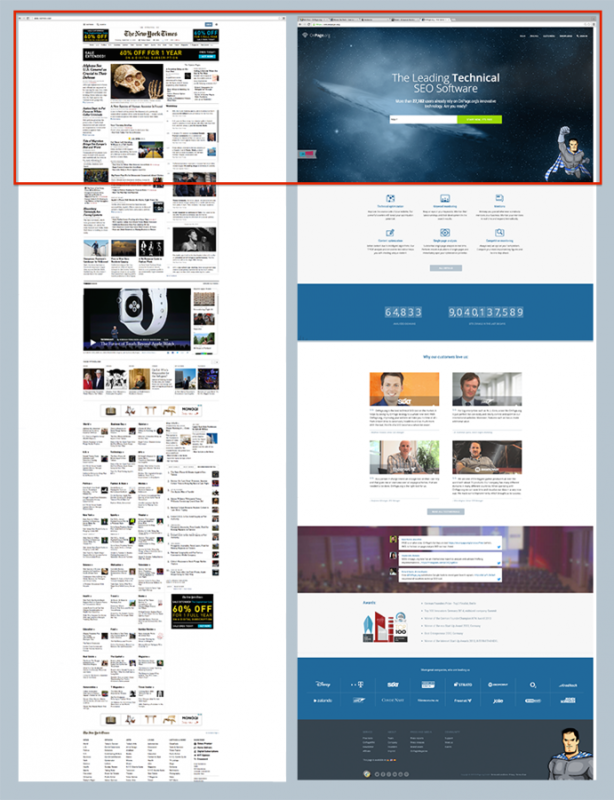 The year 2014-15 didn’t prove creative in regards to web design. Nearly every website made in that year used similar kind of templates, that are available on WordPress or other free template sites. Only the difference was a bit editing in templates to clear their message. Hence, companies that strive for perfection and consider their online presence important, updating or creating a new visage of their website is crucial, as it can bring desired admiration from their audience. Every year brings many ideas and hopes for upcoming revolutionary trends. Some get viral and accepted while some get completely ignored and rugged off. It is important to plan for the future because that’s what planning means. However, to spend time in sensing web designing trends may slow down the progress of other business operation for a while, but it’s worth to invest energy in brainstorming and prepare for the future. Nonetheless, Responsive Web Design has become the lifeline of any website to gain popularity and visitors at small screen platforms like smartphones and tablets. If by chance you have not made your website responsive or haven’t made your already existing site responsive, then the picture on website will be unclear and won’t be shown on a retina-screen clearly and efficiently. In addition, hiring a designing maestro always help miles for your company, so don’t save bucks when it should be invested in a talent powerhouse. 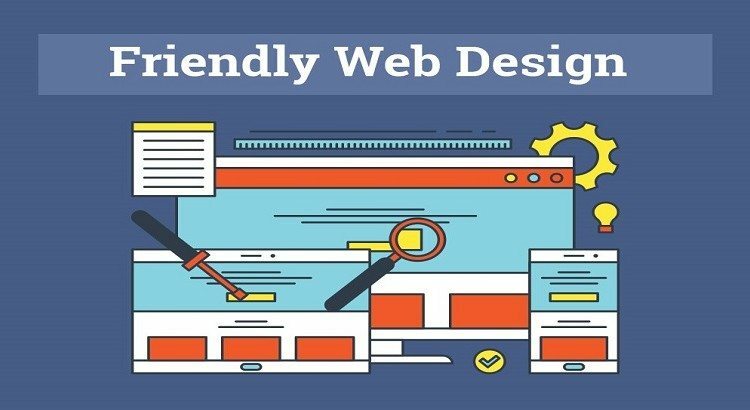 If you are looking to give a makeover to your website, then following are web design future predictions that can help you to understand in which direction wind will blow. Nothing beats originality. Yes! That’s something we are taught since we began understanding things. Similarly, in web designing world, nothing comes closer to original ideas. An innovative designed work that is far from clones or similar to ones floating on the web is the one that earn the reputation for the website. From page content, design, navigation system, business strategy to the pattern, images, colors etc. Original ideas reflect the sense of accomplishment and relate with the outer world to bring sensational feeling in the visitors. 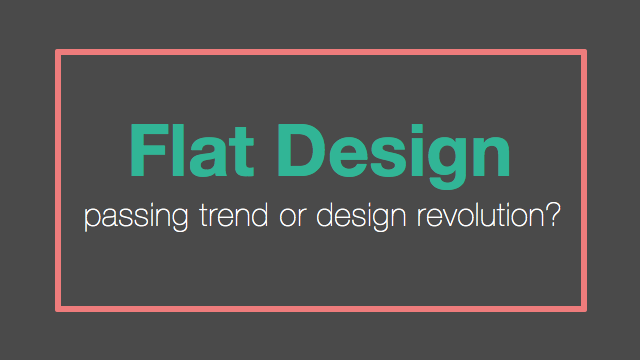 Flat Design is dominating in the designing world. After many years, it got its deserved recognition, especially on the mobile platform like Android 5.0 and iOS, 7/8. Flat design became a hot choice for designers to enhance the user-experience and execute ideas properly for a better interface. Moreover, it removes shadows, flashy gradients and extraneous textures etc. In the future, white spaces can play an enormous job while minimal and classic designs will bring back the creative elements into the websites. Probably, parallax style will fall flat in coming months, so does the gigantic background images. Future will welcome clear and simpler background and will lay more emphasis on color selection. Furthermore, flat designs give designers a room to focus on content and how to represent it in the most compelling way, which can lead sales generation. Who like to keep scrolling through the page to get the needed information? Presently, countless websites have scroll longer feature that have become mainstream, especially for mobile platforms. Scrolling could be a damaging thing for the website’s business. Websites are made for visitors/clients and if they find it hard to trace the information, then it would be dead-end for business. Long scrolling is made for a one-page website and that for introduction purposes. Otherwise, if you are looking to run your business on long scrolling website, take a U-turn and re-think about your decision. 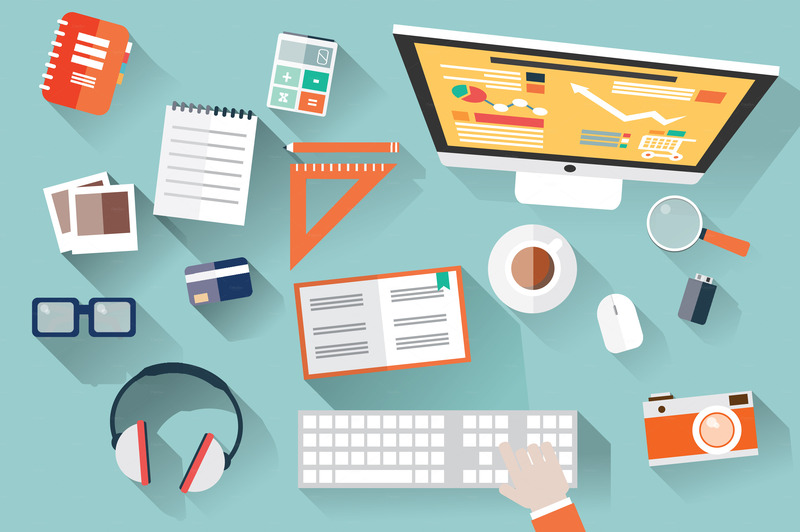 Web Designs trends change within a blink on an eye. Today’s hot choices can be tomorrow’s past. That’s the beauty of web designing. It brings challenges and it forces designers to think creatively. By working smarter, you can create an eye-catching and appealing design.